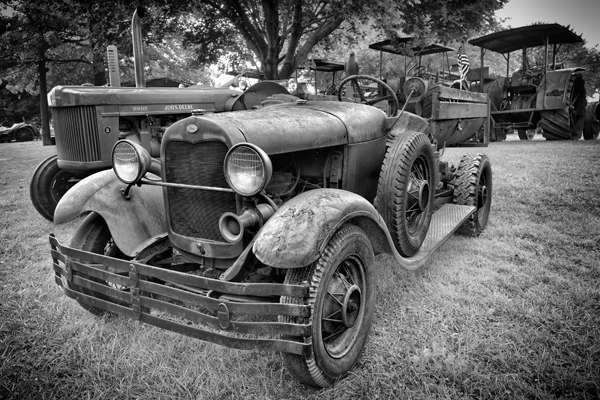 I photographed this old relic at the rough and tumble event a few weeks ago. It reminds me of something the Clampetts drove on the Tv series,the Beverly Hillbillies. It has a strange wooden bed on the back which is something I have never seen before.